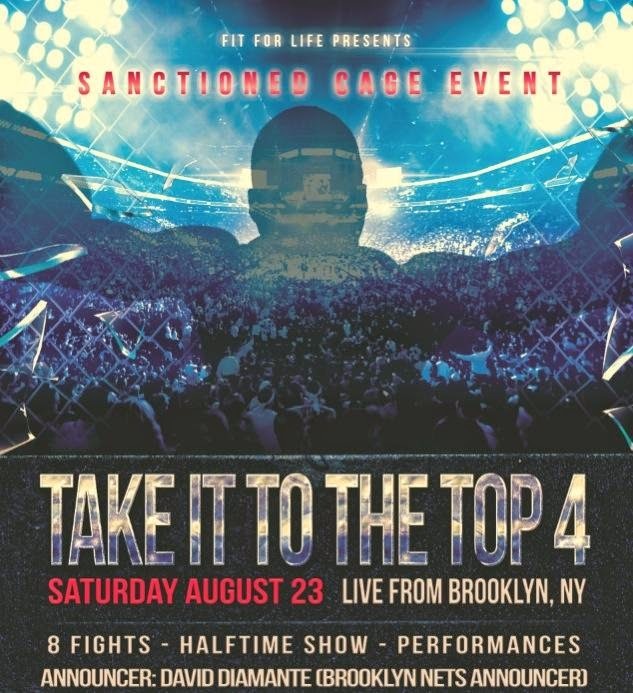 There was another installment of Take It To The Top in Brooklyn this weekend. I missed it, but thanks to the wonders of YouTube, you and I can still get a feel for what it was like. Behold! 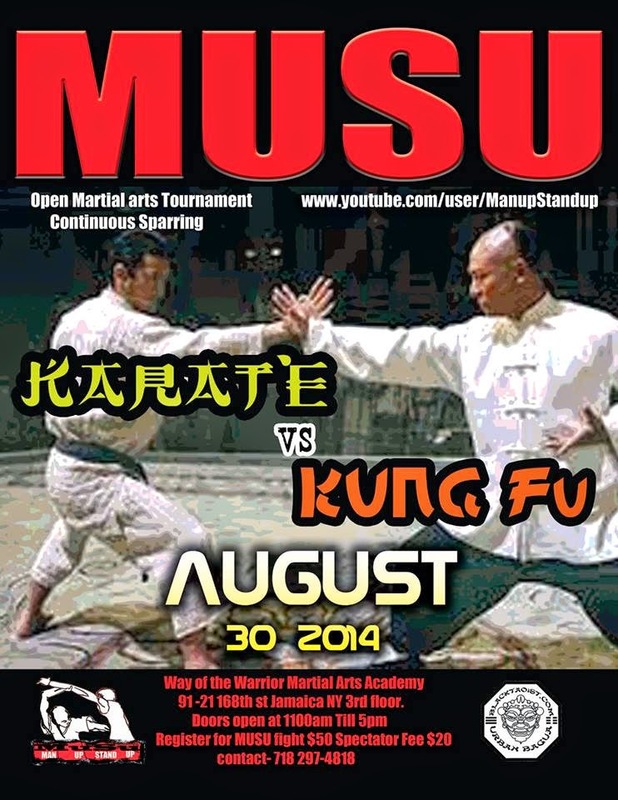 One of the kickboxing bouts on the mixed MMA/kickboxing card!